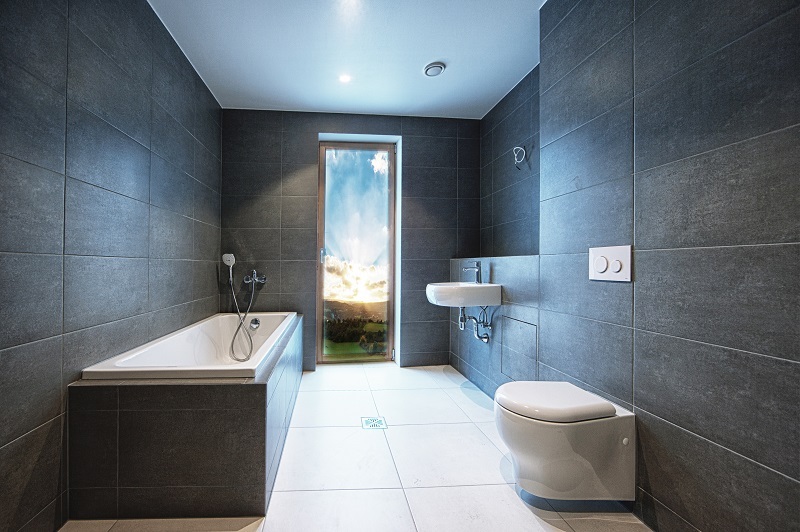 Ceramic tiles are one of the common tile types seen and used in many living areas. They are made from mixtures of clay, sand and other natural materials. The different ratio of the mixture and the firing/”baking” process can affect the quality and other physical properties (such as the water absorption level) of the ceramic tiles. Hence, even the same line/model of ceramic tiles will be slightly different if they come from a different batch. Many people get confused about the difference between ceramic tiles and porcelain tiles. One of the major difference is that porcelain tiles are much denser than ordinary ceramic tiles due to the higher temperature firing/”baking” process and greater pressure they are exposed to. This means porcelain tiles are heavier and structurally stronger compared to ceramic tiles of the same size. See our page on Porcelain Tiles for more information. The most popular shapes for ceramic tiles are squares and rectangles but they also come in other shapes such as triangular and hexagonal shapes. These ceramic tiles are often created to form certain unique or repeating patterns when they are put together on the wall or floor, such as creating a border around a room. And of course, ceramic tiles come in many different sizes, mostly to serve different aesthetic or functional purposes. It’s interesting to note that different tile manufacturers can have slightly different sizing for similar lines of ceramic tiles. Both shapes and sizes of the ceramic tiles are formed either by pressing or extrusion before the firing/”baking” process. The processes of choosing and installing ceramic tiles are written in the Australian Standards (AS 3985.1-2007), learn more about technical standards in this link. Ceramic tiles can have an unglazed finish, single-fired glazed finish and double-fired glazed finish. The glazed finish can add both an aesthetic quality and a functional quality to the ceramic tiles. A glazed surface can alter the appearance of ceramic tiles by adding a colour to cover the original colour of the tile, or a reflective finish to standard matte surface, patterns and images, etc. 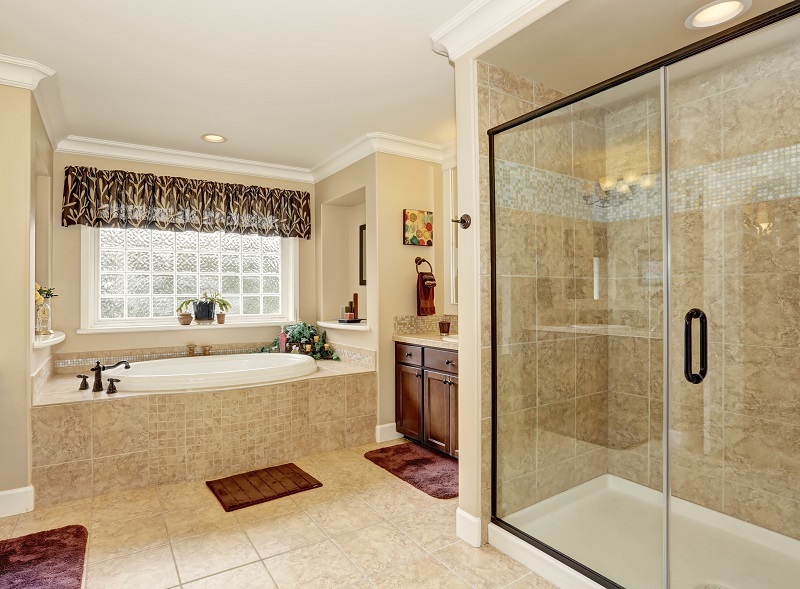 The glaze also provides an additional level of protection and slip-resistance to ceramic tiles. Unglazed ceramic tiles usually have a uniform colour and visual texture across the entire body of the tile. We’ve covered some basic information about ceramic tiles in this section, which may or may not be enough to help you choose the right tiles for your project. Many of our customers find it helpful to speak with our OzTop consultants in store because they can see the different tiles, and physically feel & compare the tile texture to help narrow down the many available options. Alternatively, if you know which ceramic tiles you are after; make sure you check out our clearance website Tiles On Sale where we regularly sell quality ceramic tiles at discounted prices, so make sure you check them out from this link to the Clearance page.